In this post, I will explain California’s laws against driving under the influence while operating a boat. A boat is a motor vehicle and is subject to many of the same laws and penalties as those regulating cars, trucks, buses or even bicycles when it comes to drinking and operating a boat. Under California Harbors & Navigation Code 655, it is unlawful to operate a recreational boat while under the influence of alcohol or drugs1, or to have a blood alcohol concentration level (BAC) of 0.08% or higher2. This prohibition does not apply to rowing a boat, kayaking or canoeing. One notable difference between operating a car and a boat is that you may drink and have open containers in your boat. The law just prohibits you from being under the influence or having a Blood Alcohol Content of 0.08% while boating. 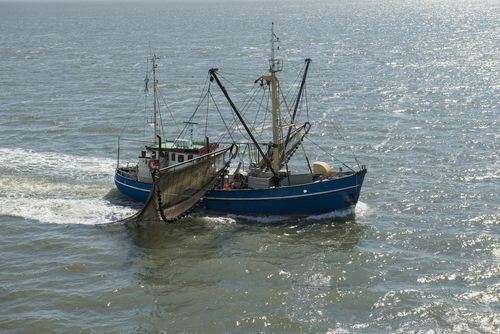 The limit for operators of commercial boats is 0.04%3. Any kind of injury suffices under this section. You must, though, have engaged in speeding or reckless operation or engaged in some other illegal or negligent act that led to the injury. Anyone who operates a motor vehicle, including a boat, impliedly consents under law to give a sample of their breath or blood for testing of their BAC if a peace officer has probable cause to request it. Refusing to submit can lead to automatic suspension of your driver’s license for at least one year depending on whether you have multiple convictions. 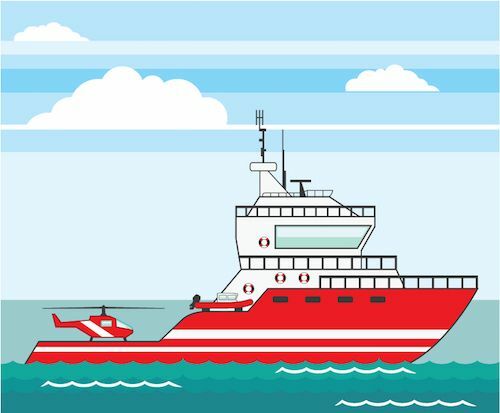 If your BAC is under 0.05%, you are presumed to not be under the influence (though commercial operators will be charged) but you are presumed that this was your BAC within 3 hours5 of your operating the vessel6. If it is more than 0.05% but under 0.08%, there is no presumption either way but in any case, the prosecutor can still charge you with being under the influence if there are other facts at hand. You are presumed to be under the influence if your BAC is 0.08%7. It is also legally presumed that this was your BAC within 3 hours of your operating your vessel or being on water skis and other included devices, though you can challenge the test results as well as show evidence that you were not under the influence to rebut the presumption. It is still possible, though, that you could be found not guilty of being under the influence but guilty of having a BAC of 0.08%. If you refused chemical testing, your refusal can be used against you at trial as proof of your intoxication8. Your driver’s license will be suspended for a minimum of one year and you likely face jail time. Harbor patrols and other law enforcement officers are on the lookout for boat operators and water recreational users who exhibit reckless behavior, speeding, equipment violations or other waterway violations. Water skiers generally may not exhibit reckless conduct but the boat operator may. In any case, the officer who observes the conduct or is alerted to it will question the operator and skier and look for signs of drinking and intoxication9. Finger-to-nose—defendant closes his eyes, tilts his head back 45 degrees and touches his nose. The officer will look to see if the person hesitated or was looking for his nose or not understanding the instructions. Palm pat—place hands palm to palm, bottom hand stationary while top hand flips above the bottom hand, touches the palm and returns to palm to palm. Fingers are kept parallel and not off to the side. You count each time the hands make contact. Following directions is a key. Fistful of field—both hands are in fist with left fist at center of their chest and right fist against the left. The person counts out loud while moving the fists straight away from the chest in a “step by step” fashion. After number 4, the person opens their fists and claps 3 times, remembering where their fists just were, before moving their closed fists back to the position it was just in before clapping. The person then does the step by step in reverse order back to their chest, counting from 5 to 8. Finally, the person opens their fists and lays their hands in lap palms down. About 50% of sober individuals get this one right the first time. If the officer feels you performed poorly, then you can be asked to take a breath or blood test. Like the driver of a car who is charged with a DUI, you have a right to an administrative or Per Se hearing before the DMV where the issues are whether there was probable cause to stop and detain you and if your BAC was 0.08%. This hearing does concern your driver’s license and not your boating license. If you refused testing, then the issue is whether it was reasonable under the circumstances10. Once you are arrested for a BUI, you only have 10 days to file a request for an administrative Per Se hearing pertaining to the revocation or suspension of your driver’s and boating license. You can challenge your BAC results or their validity by offering evidence or testimony that the machine was not properly calibrated, was improperly serviced or maintained, that the technician was not certified or that a blood test was tainted11. 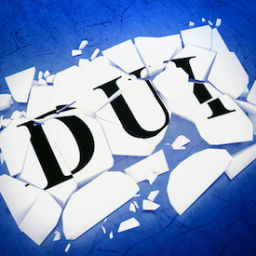 There are numerous challenges that an experienced DUI or BUI defense attorney can raise. A BUI, like a DUI, is a misdemeanor offense. For a first offense, you face up to a year in county jail and/or a fine up to $1,000. 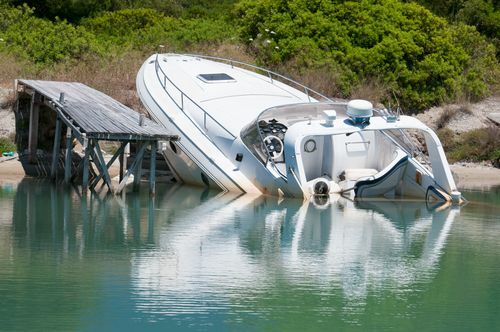 More significantly, you can lose your driver’s license for 6 months to up to 5 years depending on the circumstances, nature of the boating violations and conduct. If you cause injury to someone, the matter becomes a wobbler, meaning if you are charged with a felony, you face 16 months, 2 or 3 years in county jail. If a misdemeanor for causing injury, you face a mandatory minimum jail sentence of 90 days and a fine up to $5000. If you receive probation on a BUI causing injury with a prior BUI or DUI, you must serve a minimum 90 days in jail. 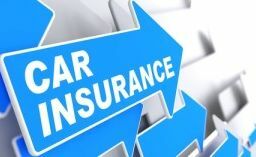 For receiving felony or misdemeanor probation for a non-injury BUI but with a prior non-aggravated BUI within 7 years, you still have to spend a minimum of 5 days in jail. For causing death while operating a boat under the influence, you face up to 10 years in prison. Harbor patrol and other officers can stop your vessel for boating infractions, speeding or reckless conduct. Any of these violations is not necessarily proof that you were under the influence since many people operate their boats irresponsibly or do not obey all boating laws while perfectly sober. Once an officer boards your boat, you may be suspected of being under the influence, especially if you have alcohol onboard or the officer sees passengers drinking. Your demeanor is observed closely but fatigue, dehydration, sun burn and nervousness can mimic signs of intoxication. 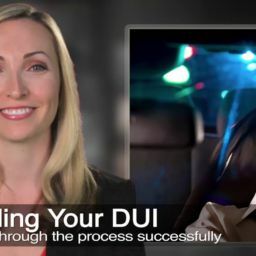 Your performance on the field sobriety tests that were designed for boat operators can also be affected by these factors that have nothing to do with drinking or taking drugs. Although difficult in many cases to prove, an officer may have stopped your boat and detained you without probable cause12. For instance, if the officer had been stopping all boats in the area where the operators were seen to be relatively young or of a particular race, then this is an unlawful justification and lacks probable cause13. These are just a sampling of the defects that can occur that can result in a false high reading. 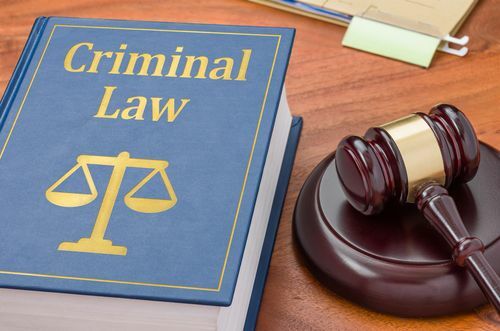 Expungement of your criminal conviction pursuant to California Harbors & Navigation Code 655 is possible since sentencing for a misdemeanor or felony under this section does not include serving time in state prison, a factor that will not offer you expungement relief. Under Penal Code 1203.4, you may petition the court to expunge your BUI conviction. An expungement keeps your record of conviction from appearing on a public database should anyone conduct a criminal background check, including landlords or private employers or any other member of the general public. If your conviction was a felony under California Harbors & Navigation Code 655 and a wobbler, petition the court to reduce it to a misdemeanor under PC 17(b)(3) before expunging it. This will allow your Second Amendment right to own or possess a firearm to be reinstated14. 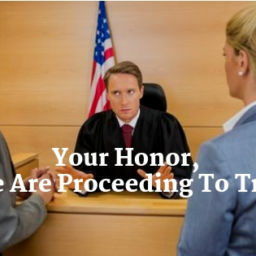 Further, you will not have to disclose that you were originally convicted of a felony and it will make you at least eligible for military service and for employment by law enforcement. 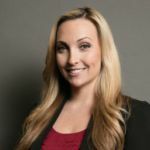 Last updated on January 29, 2019 by Diana Aizman, Esq.